After initial tests at Valencia and Jerez last year, Franco Morbidelli and Fabio Quartararo will kick off the first session of 2019 at the Sepang International Circuit tomorrow. It will be home territory for the Petronas Yamaha Sepang Racing Team tomorrow as the first preseason tests of 2019 get underway in MotoGP. Franco Morbidelli and Fabio Quartararo already felt the support of the Malaysian fans at the team presentation last week in Kuala Lumpur and they will have plenty of backing when they roll their Yamaha YZR-M1 machines out of pit-lane at the Sepang International Circuit on Wednesday. The technical staff and riders have three days in which to work on the set-up of the bikes that they will use to contest the first ever premier-class season for Petronas Yamaha SRT. Franco Morbidelli quickly stood out on his debut with Petronas Yamaha SRT last November, finishing sixth fastest at both Valencia and Jerez, having lapped close to the top throughout. At Sepang, the Italian will continue with his process of adapting to the YZR-M1 and refining the set-up, with just one month to go before the season starts. Fabio Quartararo got his first taste of a MotoGP bike in the Valencia test and by the end of the Jerez session just ten days later he already found himself inside the top half of the timesheets. 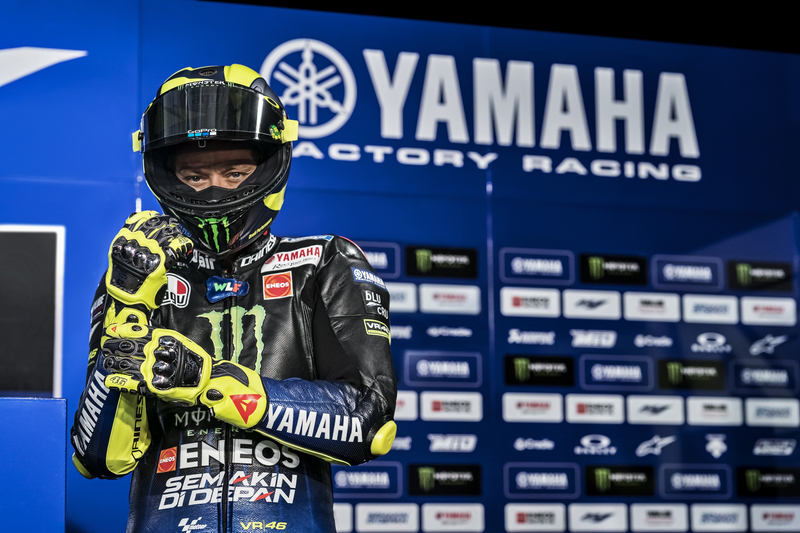 The Frenchman is targeting the 2019 MotoGP Rookie of the Year title and he will continue working towards that objective with his Yamaha in the upcoming Malaysian test. The first preseason test of 2019 will run from 6-8 February at Sepang International Circuit in Malaysia, with the first day of action kicking off at 10am local time and running until 6pm.